The Windows Time service (despite its apparent simplicity) is the basis for the normal functioning of Active Directory domain. In properly configured AD environment Time service operates as follows: users computers receive the exact time from nearest domain controller which they are registered, all domain controllers request time from single DC with FSMO role PDC Emulator. 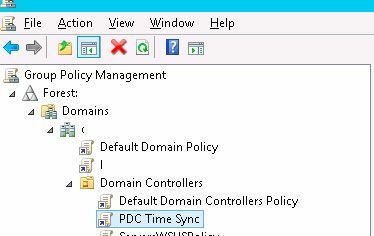 PDC Emulator (Primary Domain Controller) synchronize time with an external time source. The external time source is usually one or more NTP servers, like time.windows.com or NTP-server of your provider. 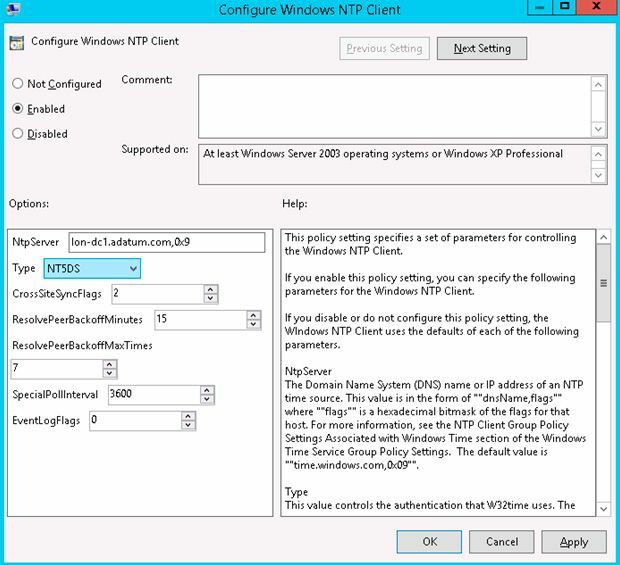 Please note that by default time is provided to clients using Windows Time service (instead of native NTP). If you are facing with a problem when time on clients and domain controllers is different, most likely your domain have a problem with time synchronization and then this article can be very useful for you. Create a GPO for network clients. At this step you need to configure your domain controller with the role of PDC Emulator to synchronize with an external source. PDC Emulator role can be moved between domain controllers, so we need to make sure that GPO applied only to the current holder of Primary Domain Controller role. 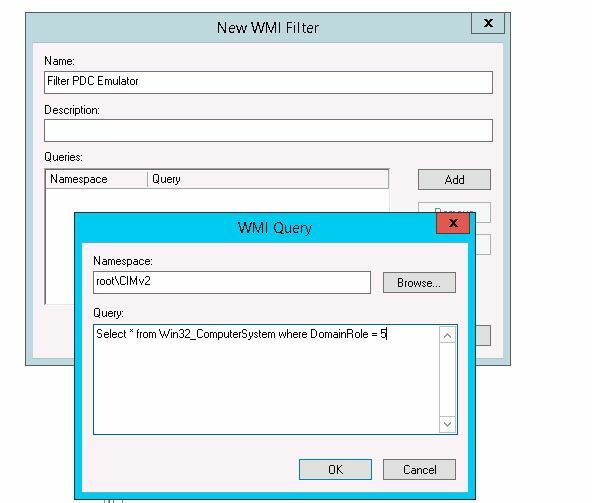 To do this, using Group Policy Management Console (GPMC.msc) select WMI Filters section and create new WMI filter with name Filter PDC Emulator and query Select * from Win32_ComputerSystem where DomainRole = 5. Create new GPO and link it to the OU named Domain Controllers. Select created GPO and switch to the Edit mode. 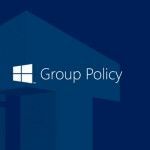 Go to following section of Group Policy Editor Console: Computer Configuration > Administrative Templates > System > Windows Time Service > Time Providers. Note. Do not forget to configure firewall properly and allow PDC access to external NTP servers over NTP protocol (UDP port 123). Assign a WMI filter Filter PDC Emulator that you created earlier to the GPO. By default in Active Directory domain environment clients synchronize their time with domain controllers (option Nt5DS — synchronize time to domain hierarchy). Typically, this behavior does not need to be reconfigured, however, if there are problems with time sync on domain clients, you can try to specify time server directly on clients using GPO. To do this, create a new GPO and assign it to the OU with computers. 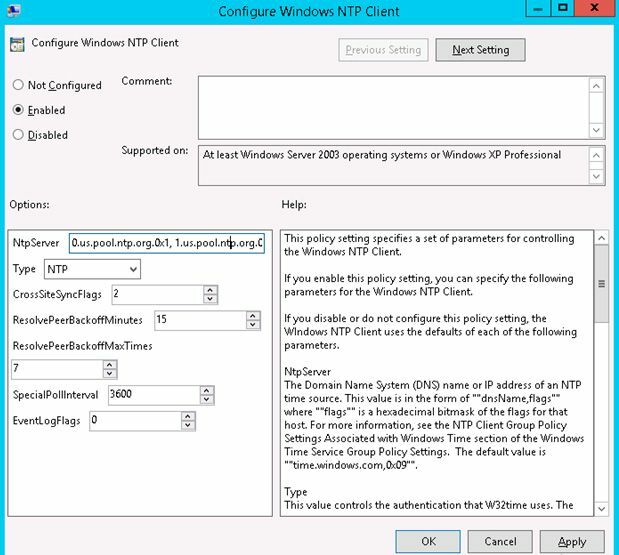 In the GPO Editor go to Computer Configuration -> Administrative Templates -> System -> Windows Time Service -> Time Providers and enable policy Configure Windows NTP Client. 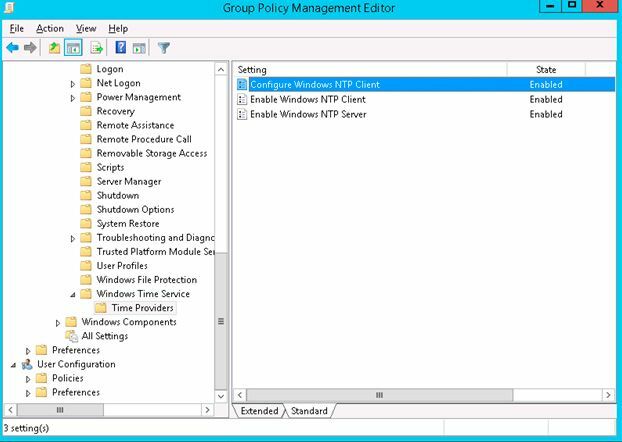 Update group policy settings on the clients and check received time sync settings as described above. One or more Network Time Protocol (NTP) servers have been incorrectly defined on the PDC emulator. Do you have any suggestions? The PDC (DC1) is showing the “state” in Pending. This is not the case for DC2 (which is active). The current time is 4/6/2018 10:52:38 AM. The ‘0x1’ is a flag value, and not part of the DNS name. The way it is entered here however, the server is going to think the DNS name is 1.us.pool.ntp.org.0x1 without a flag value. Thanks. This helped me figure out why and how to get my time sync corrected. I did end up using “pool.ntp.org” for my source but everything else was just what the doctor ordered.